Giving it a shot. Thanks for hosting Wayne! Thanks for hosting Wayne – here’s my contribution! Hi Wayne, I know it’s a little late, but I did write a post. #1 | Pinged by 6 Techniques For Troubleshooting Your Code – SQL with Bert about 8 months ago. #2 | Pinged by T-SQL Tuesday #105 The Wall – Jon Shaulis DBA about 8 months ago. #3 | Pinged by Hitting the Wall – #TSQL2sDay | SQL DBA with A Beard about 8 months ago. #4 | Pinged by T-SQL Tuesday #105 – Brick Walls – Deb the DBA about 8 months ago. #5 | Pinged by T-SQL Tuesday #105: Brick Walls & Asking For Help | Every Byte Counts about 8 months ago. 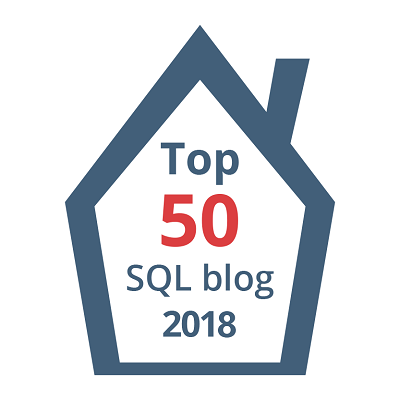 #6 | Pinged by T-SQL Tuesday #105 – Brick Wall – MlakarTechTalk about 8 months ago. #7 | Pinged by T-SQL Tuesday #105 – Brick Wall – T-SQL Tuesday about 8 months ago.